Heat Socks 3.0 are the newest Lenz sock on the market. They are high-end, sleek, and work great! For 25 years Lenz performance wear has stood for maximum wearing comfort and a perfect fit in the sport and leisure segment. 18 employees in Austria and 5 in Turkey are currently dedicated to this goal. Stefan Lenz is now managing the company in the second generation. From the product development through the sourcing of raw materials to the finished collection: Lenz is synonymous with universal quality from one source, which is not least ensured by our multi-level quality control. 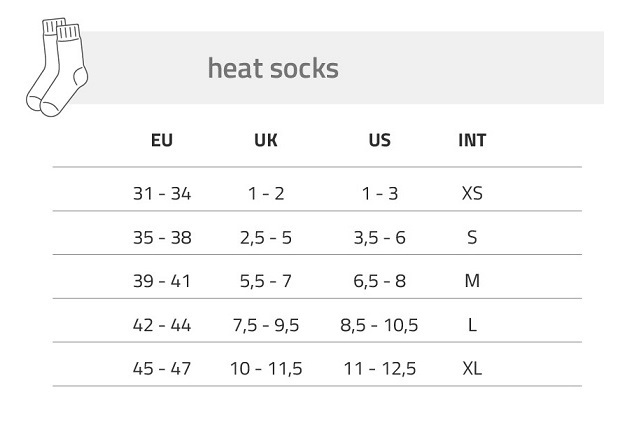 What is the difference between the 1.0 and 3.0 heated socks? 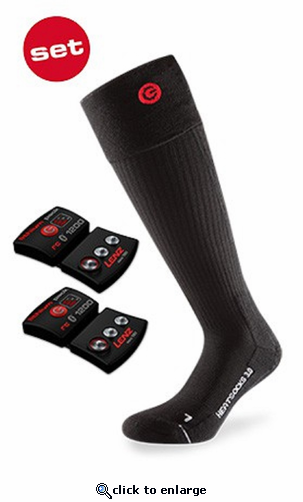 The 1.0 heated socks have a shin protector and are ideal especially for ski and winter sports. The 3.0 heat socks have a reduced volume and are a perfect companion for work and leisure. Also offered in green for use in hunting and forestry. 3. Where do the heated socks disperse heat? The heating element of the socks are located at the ball of the foot. 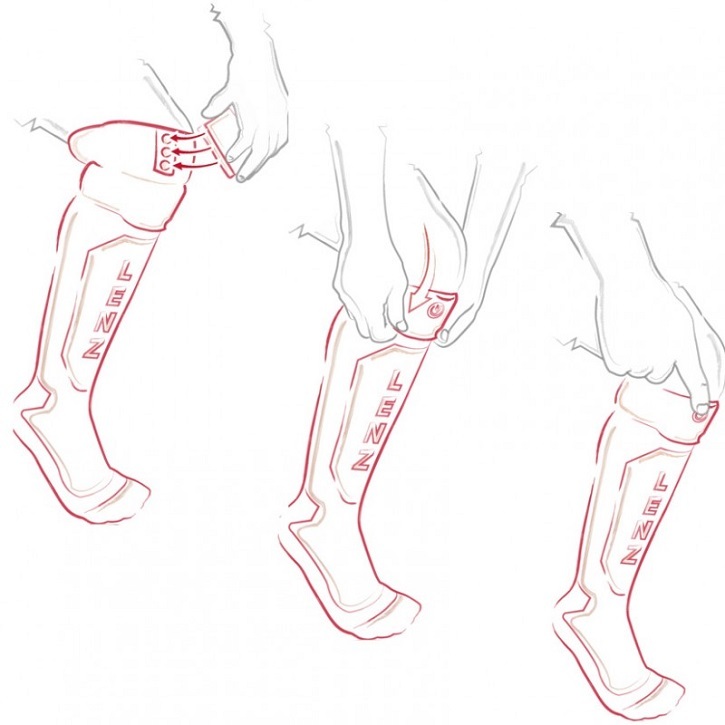 After only a short time heat is dispursed to the entire sole of the foot. Heat glove: Heat gloves are not washable. For optimum drying for all Lenz products, we recommend our space dryer dryer 1.0 or space dryer 2.0. ConsAlthough the above is true. I feel they are too expensive to recommend to other people. I was appalled at the fact I had to pay another $5 for the app after dropping almost $300 for the sox. Are you guys nuts? Could not throw in a $5 app. Now that I paid $5 for the app and am quite pissed that I had to do so, it would be really nice if it worked consistently. This app is a piece of garbage that I believe an 18 year old programmer could have written better. It is flakey and does many idiosyncrasies.